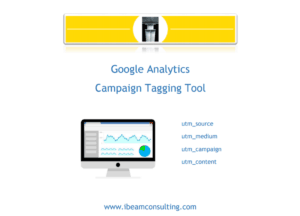 Great for beginner and intermediate-level Google Analytics users who need some guidance in conducting their own GA audits and doing better UTM link tagging for campaign tracking. Yes – Please send my Google Analytics Toolkit! We’ll email you access to the latest toolkit files and will also send notifications regarding future updates. 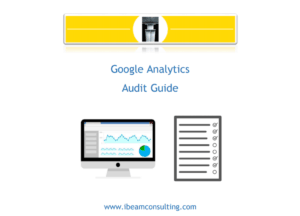 You can also register for our monthly Google Analytics Audit Giveaway here. Yes - Please Send My Google Analytics Toolkit!